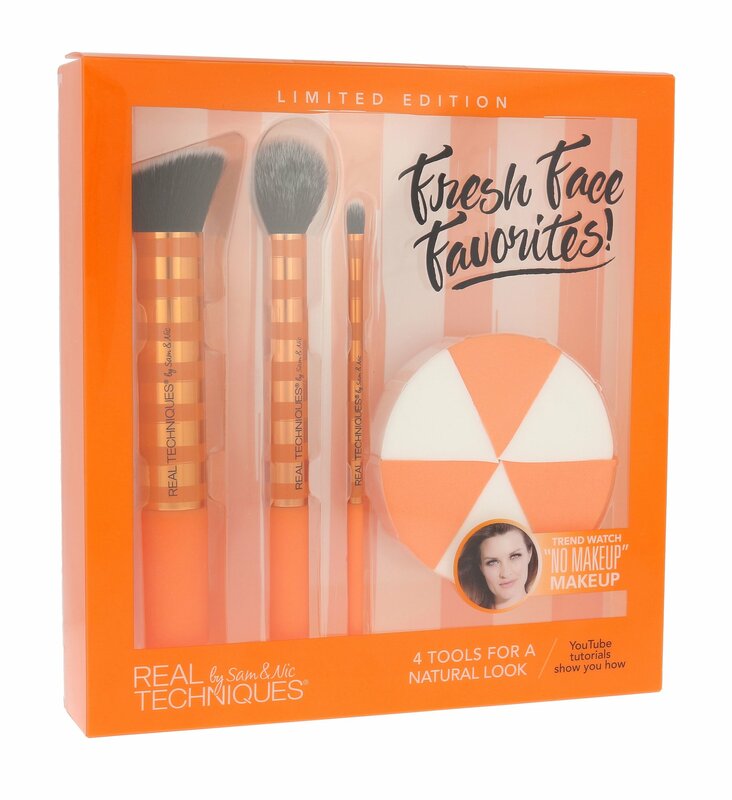 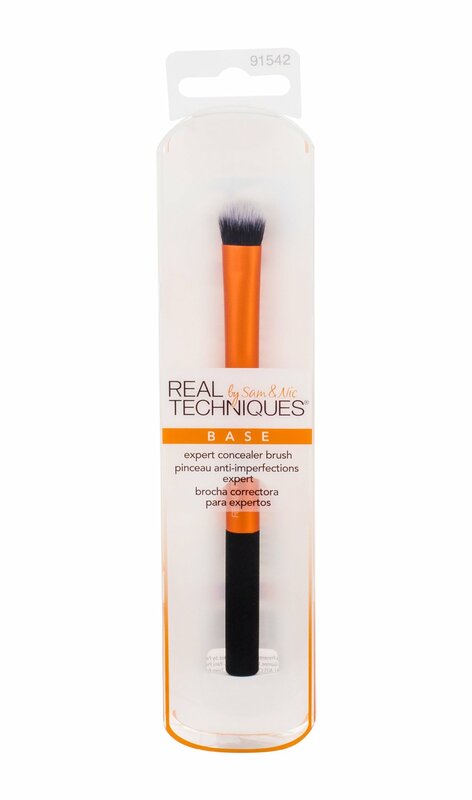 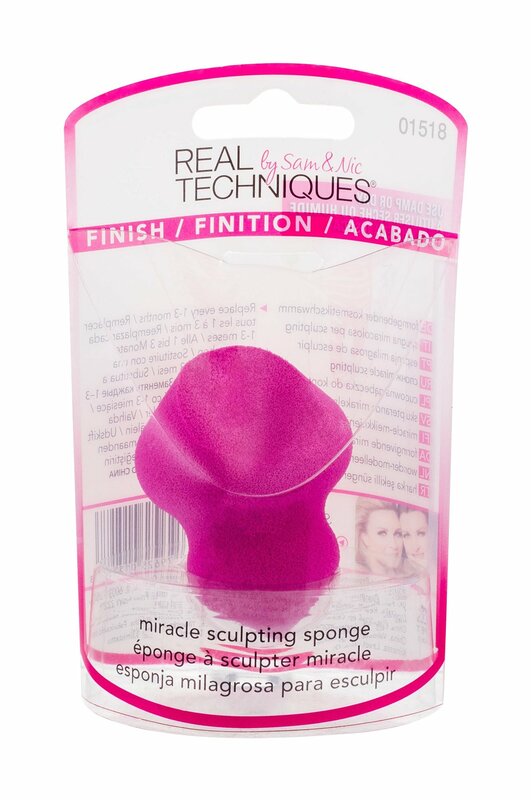 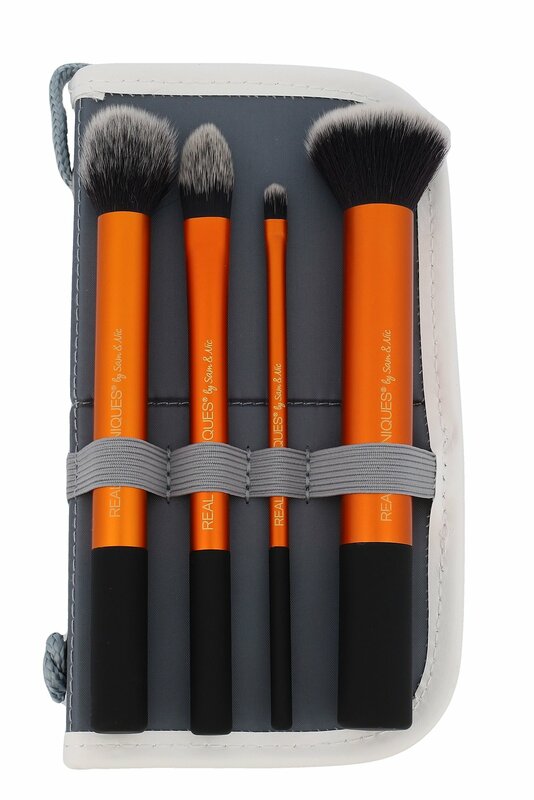 Real Techniques Brushes Fresh Face Favorites! 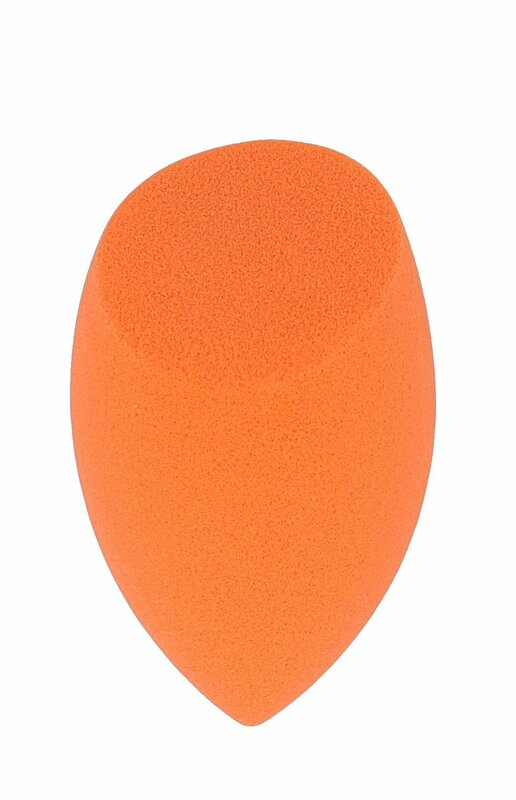 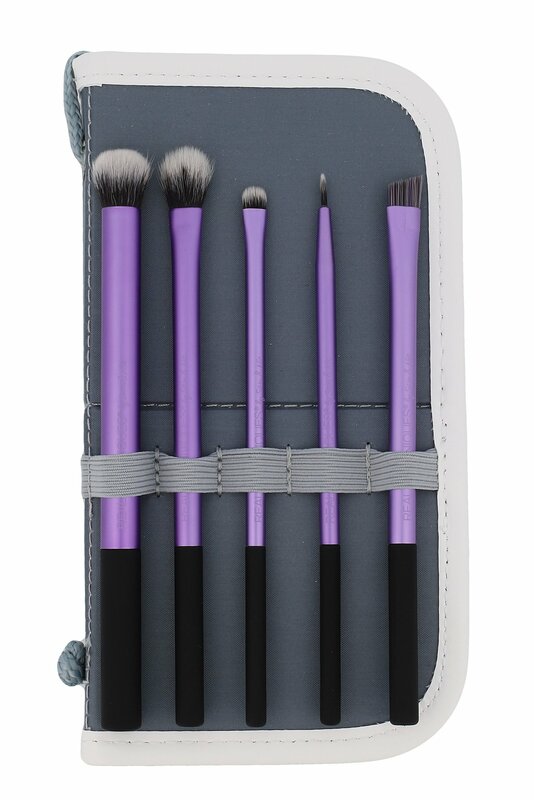 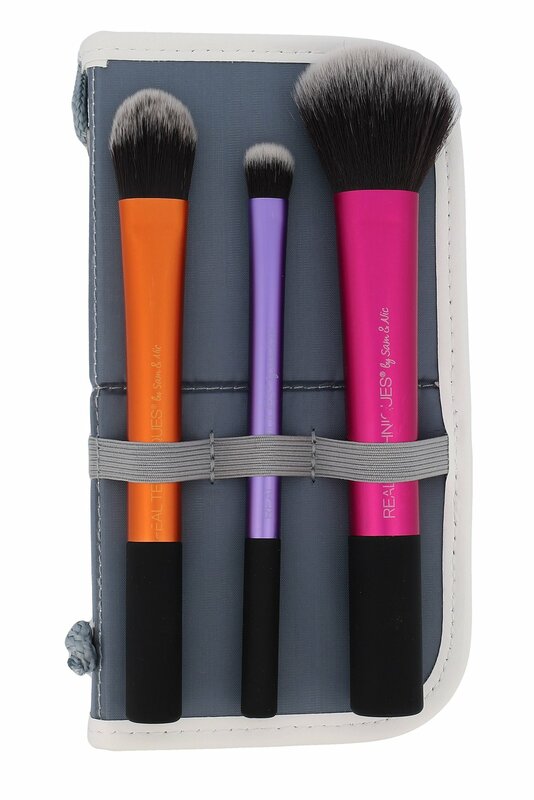 Cosmetic | Brush for BB/CC cream 1 pc + Contouring brush 1pc + Brush for corrector1 pc + Make-up sponge 6 pcs Fresh Face Favorites! 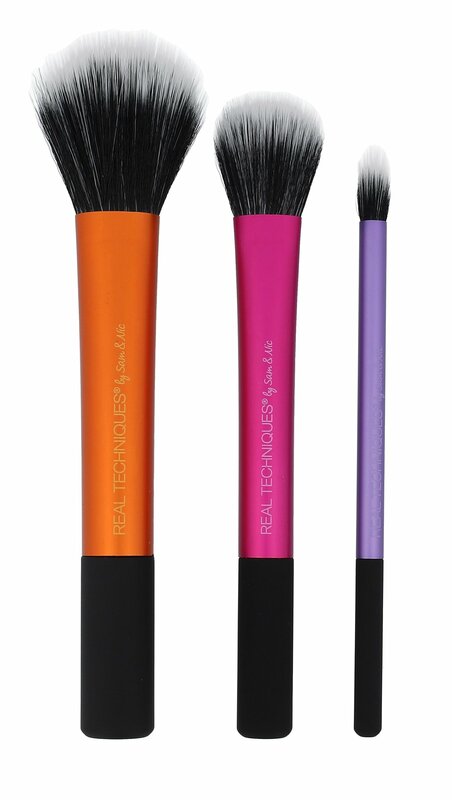 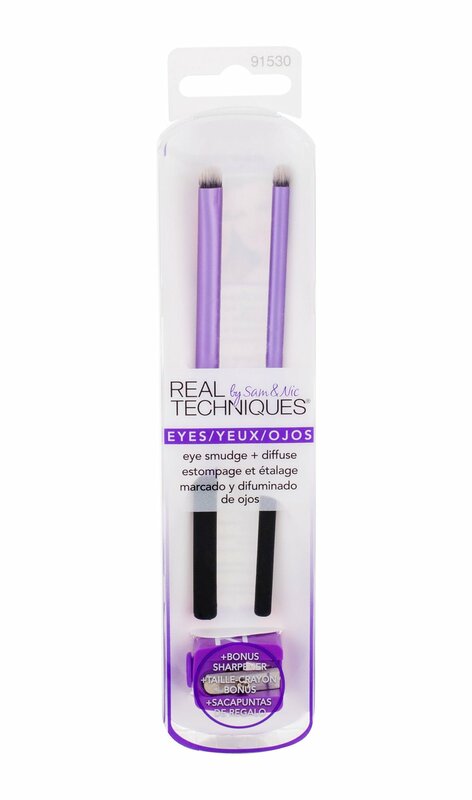 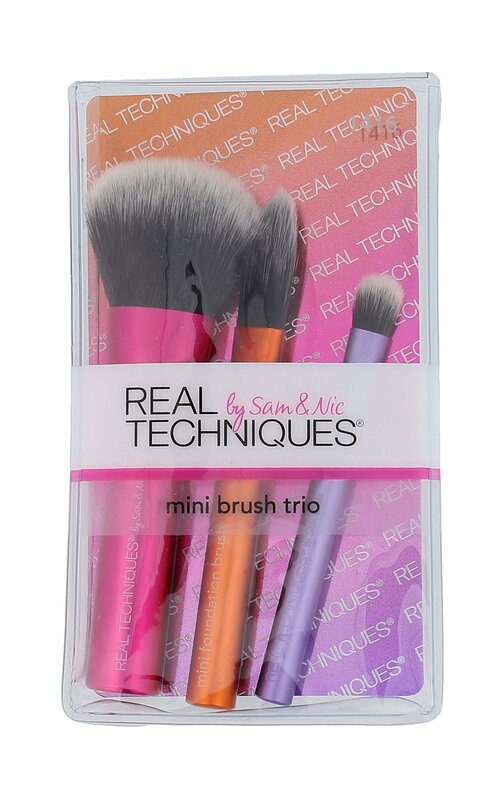 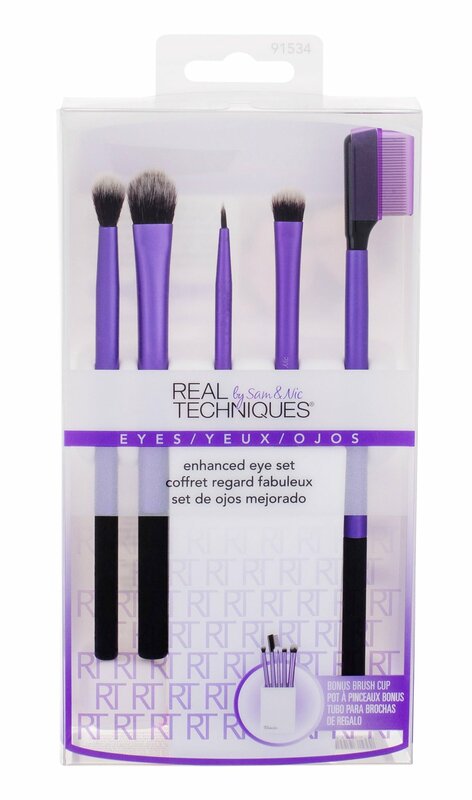 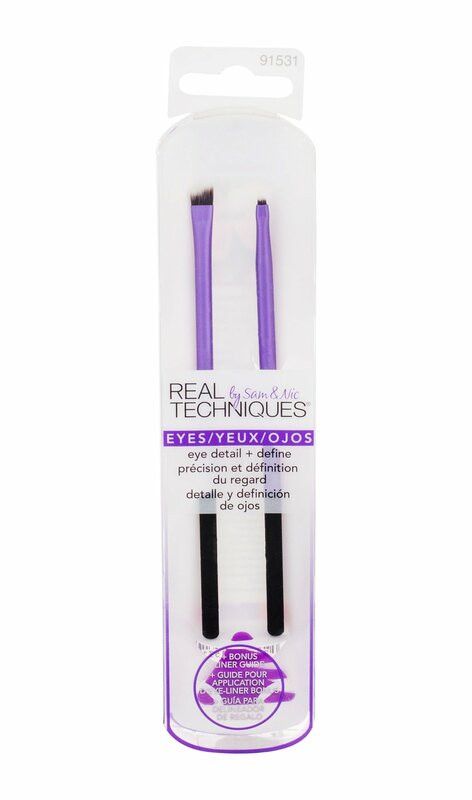 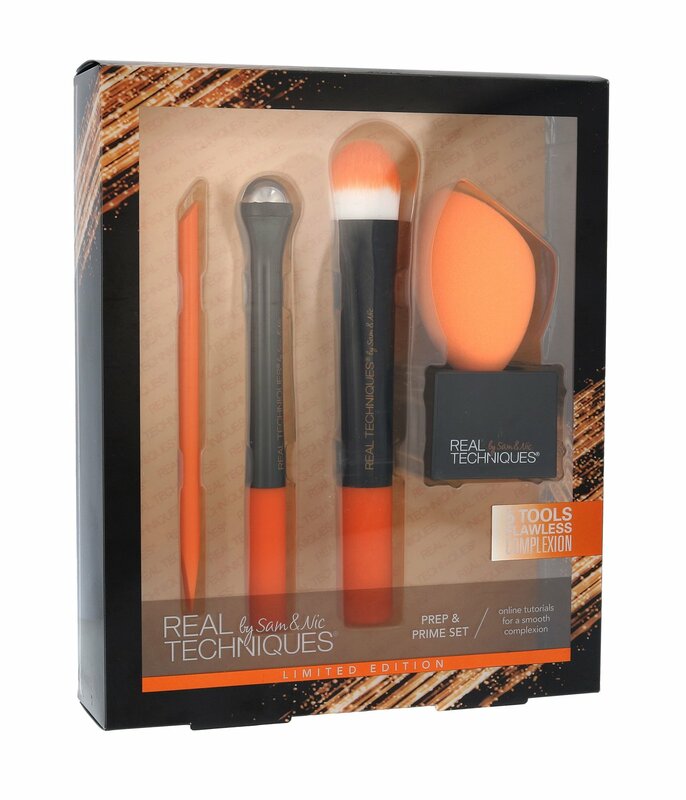 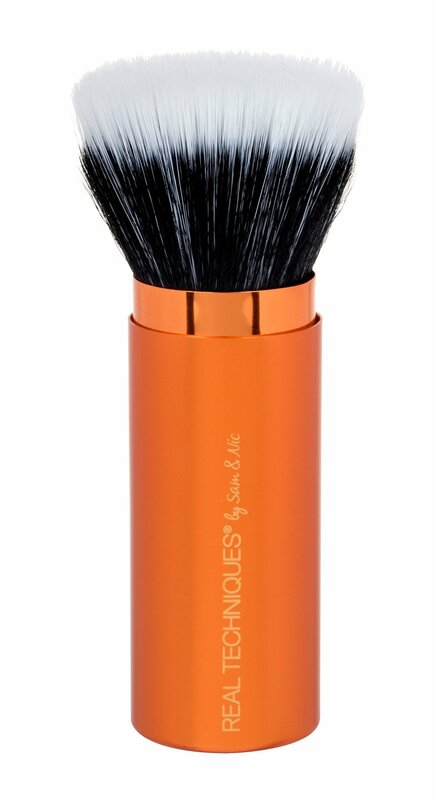 Real Techniques Brushes Ready Set Glow! 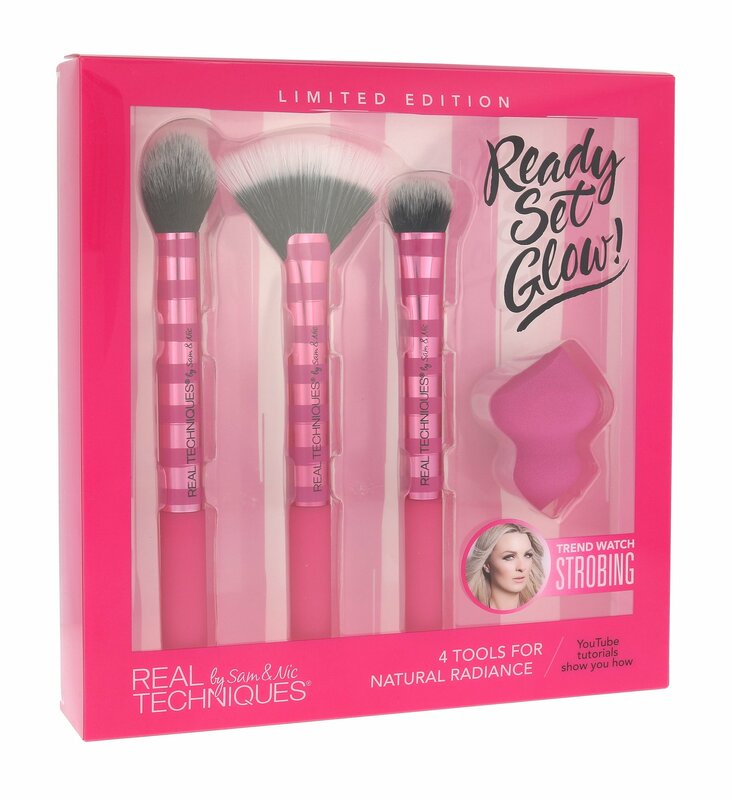 Cosmetic | Brush on a blush or a blush 1 pc + Brush for powder brightener1 pc + Brush for liquid brightener 1 pc + Sponge for make-up 1 pc Ready Set Glow!